Avaya 9600 IP office phone in dubai leveraging the power and flexibility of the enterprise IP Network are designed for productivity, teamwork and collaboration. 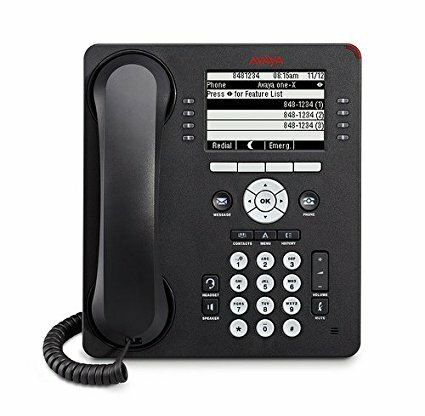 The competitively priced, high-performance models that make up the Avaya 9600 IP office phone series provide you with choices for a wide range of locations in your business, from the executive suite or the manager’s desk to the call center, the lobby or a home office. Integrating with Avaya Aura and (on select models) supporting a version of the innovative Avaya Flare Experience touch-screen interface, the Avaya 9600 series IP office phones break new ground in what is possible in desktop communications. 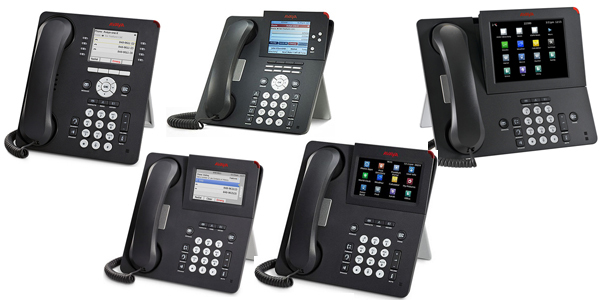 Avaya IP office Phone models are Avaya 9608 IP Deskphone, Avaya 9611 IP Deskphone, Avaya 9641 IP Deskphone. Avaya phones are compatible with telephone wired headset, avaya wireless headset, avaya call recording and avaya call logger system. Avaya phones are working with avaya pbx system( avaya telephone system ) ip office 500 v2. 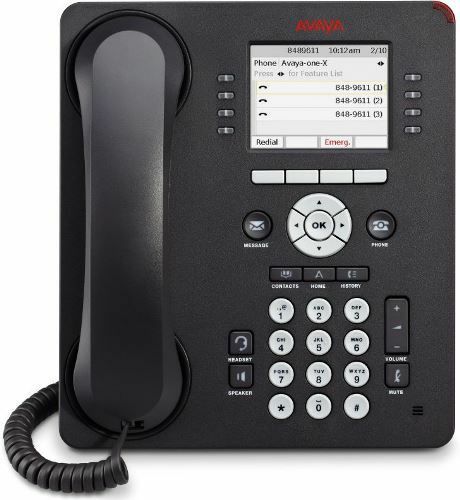 The competitively priced, high-performing Avaya 9608G IP Deskphone uae features a monochrome display, 4 soft keys, high definition audio quality, integrated Gigabit Ethernet interface, headset support, and up to three 12- or 24-button Expansion Modules. Part of the Avaya 9600 Series IP Deskphones, the Avaya 9608G leverages your enterprise IP network to deliver sophisticated voice communications from headquarters, remote locations, or home offices. Integrated with IP Office Platforms, avaya telephone system and the Avaya 9608 optimizes communications through a flexible architecture that leverages existing investments and accommodates changing business needs. It can connect to call monitoring software and plantronics headsets. 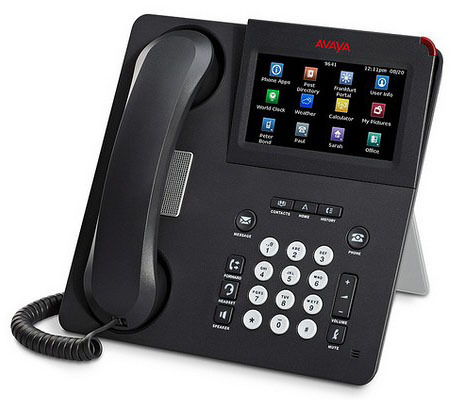 Enabling customers to transition easily to the best of IP phone technology, the Avaya 9611 IP desk phone delivers intelligent communications with a traditional look and feel, graphical colour display, high definition audio quality with full duplex speaker, and a wideband handset and headset. Competitively priced and high-performing, it supports a USB interface, integrated Gigabit Ethernet, a secondary Ethernet port, and up to three 12 or 24 Button Expansion Modules. Part of the Avaya 9600 Series IP Desk phones. It can connect to jabra headset and call logging system. Software for the Avaya 9641 GS designed for contact centers takes advantage of the touchscreen to simplify access to a range of features for enhancing agent productivity, such as handling greetings, monitoring calls in the queue, updating status and quickly completing many other day-to-day tasks. An optional contact center faceplate (eliminating the handset) and/or dual headset adapter make it a valuable addition to any contact center. 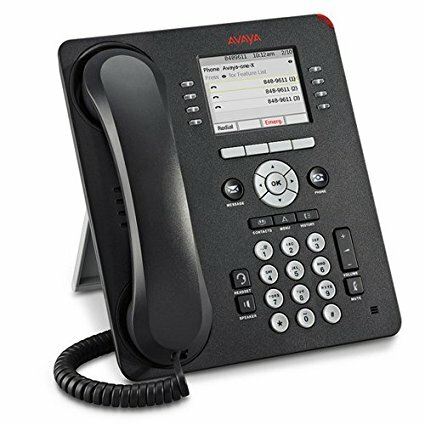 Avaya 9641 GS IP Deskphone is a multi-line premium deskphone ideally suited for users who rely on intelligent communications and productivity enhancing capabilities. Microsoft Exchange Integration: Download up to 250 contacts from Outlook into the phone’s directory. Have calendar reminders appear on the screen of the phone. It will support avaya call accounting software and sennheiser headsets.